The UK-based research published in a study by Birmingham University seems to show that illegal downloading via BitTorrent is likely to be monitored and then logged within three hours. 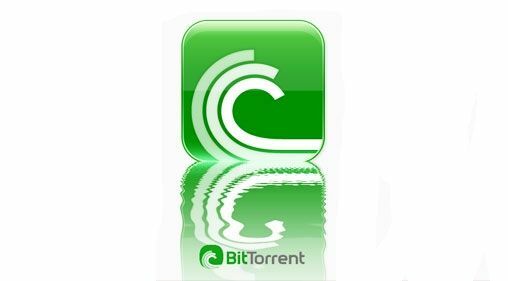 The study, entitled 'The Unbearable Lightness of Monitoring: Direct Monitoring in BitTorrent', found that this activity logging is carried out by firms at the behest of copyright holders who perceive file-sharing as a potential piracy threat. The study said: "copyright holders are known to routinely monitor file-sharers, collect evidence of infringement, issue cease-and-desist letters and, in some cases, demand financial compensation from the users they deem to have infringed their copyright." The study also found that the firms monitoring file-sharing activity made no distinction between habitual illegal downloaders and users who are new to this process. "You don't have to be a mass downloader. Someone who downloads a single movie will be logged as well," said Dr Tom Chothia, who headed up the research. "If the content was in the top 100 it was monitored within hours. Someone will notice and it will be recorded."